It’s telling that in over 15 years since the release of the very first Phoenix Wright: Ace Attorney title, no other game since has been able to quite capture that same, brilliantly judged synergy of visual novel beats, investigative puzzle gameplay and eccentric stories. 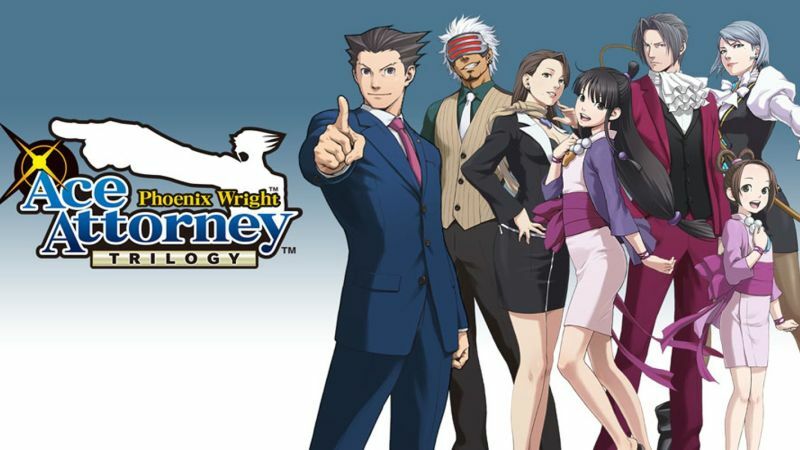 With this release of Phoenix Wright: Ace Attorney Trilogy on PS4, contemporary console gamers can finally see what all the fuss is about as this compilation allows them to get stuck into the first three Ace Attorney titles and in doing so, provide one of the most entertaining brain-ticklers on the platform. Ported from the first three Nintendo DS games in the series, Capcom have certainly done their due diligence and brought all three titles, Ace Attorney, Justice for All and Trials and Tribulations kicking and screaming onto PS4 in fine fettle. 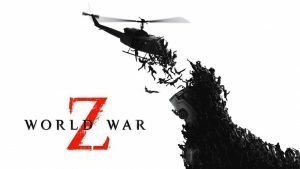 Part of that conversion process to Sony’s console has meant that the low resolution artwork and UI (don’t forget these games were originally designed for touchscreens) both get a complete revamp with impressive results. Miles Edgeworth is the wily, arrogant prosecutor that Phoenix Wright often ends up tangling with in the courtroom. With redrawn, high-definition art that boasts much more vibrant colors and smoother animations, this collection is the very best that the first three Phoenix Wright games have arguably ever looked. Equally too, the UI is a breeze to navigate with very few menus, all of which are simple to scroll through and boast decently sized text to boot – which is just what you need when you’re sifting through your files, looking for crucial clues and evidence. Though this compilation includes three different games, Shu Takami, the writer and director of all the titles in this trilogy wanted to make each entry in this three-pack as accessible as possible, and he achieved this by resisting the temptation to flood the two sequels in the pack with brand new game mechanics. Indeed, the objective was to make a trio of games that were so simple to play that even his mum could get stuck in without much in the way of hand holding – and in that regard he has most certainly succeeded. 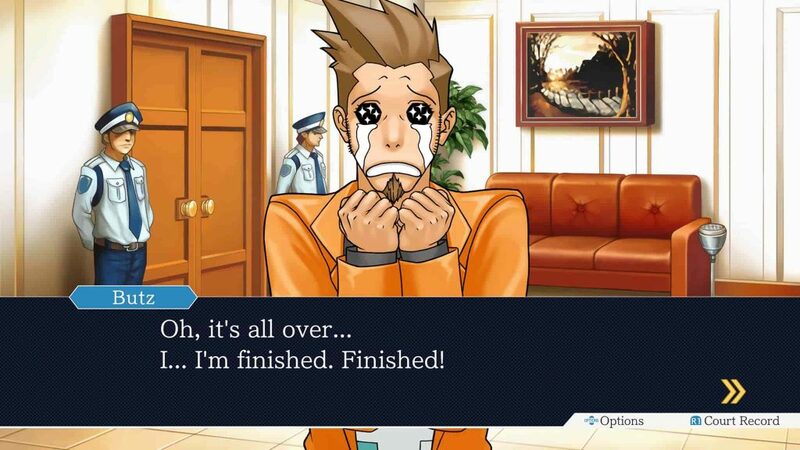 As to the games themselves, the Ace Attorney Trilogy casts players as up and coming legal eagle Phoenix Wright who, with his spiky haircut and no nonsense attitude, is tasked with proving the innocence of a number of different defendants across the 14 cases that span each of the games in the trilogy. How this shakes out in practice, is in the marriage of a number of different sub-genres to create a single, compelling whole. For starters, Mr. Wright must examine various locations (including the scene of the crime) in order to discover clues which when linked with other factors, can be used as an actionable evidence in court. Likewise, evidence can come from other sources too. Conversations with witnesses and other folk who have a connection to the crime can also yield some interesting facts and clues which may corroborate or contradict what you already have. It’s all very visual novel esque for sure but where things really ramp up is, somewhat predictably, in the courtroom itself. With all your stuff nestled neatly in an easy to use briefcase, which makes examining and pulling out the right piece of evidence a cinch, you must listen to the testimonies of both witnesses brought forward by the prosecution and other suspects in attempt to find out the truth. How you do this is by leveraging all your evidence and clues to catch them in a lie – if one witness says that they were at the crime scene at a particular time but you have evidence which proves they weren’t, you can use this to open up a chink in the armor of the prosecution and begin to discredit their case. Brilliantly, it’s not just about using your own evidence to catch these folks in a lie either, as you can elect to press individuals on the opposite stand to provide more detail on certain aspects of their testimony, resulting in either a clarification of the facts, or, them hilariously tripping over themselves and potentially incriminating themselves in the process. Whichever way you manage to force the truth or catch someone in a lie, the result is always nothing less than satisfying; a true triumph of logic and evidence based analysis over increasingly sophisticated falsehoods. 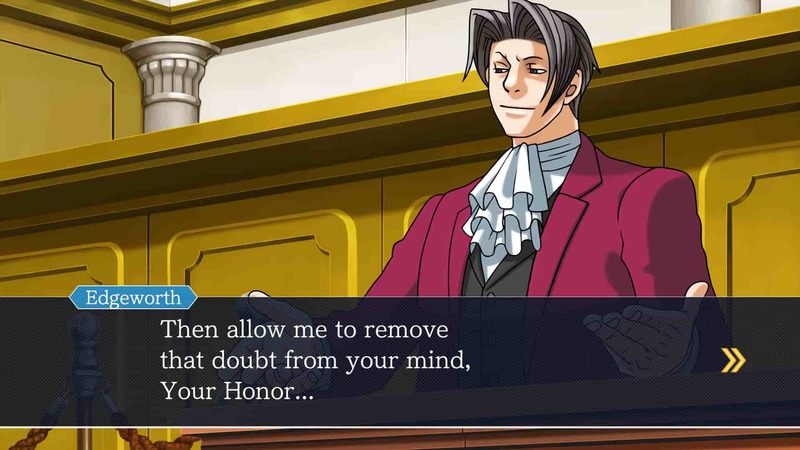 And ultimately this is why, when combined with the reworked and easy to use UI, that these Ace Attorney games can be played by anybody because they rely on a good old fashioned sense of logical investigation and deduction above and beyond anything else. As much as it can be a challenge trying to pick holes in the testimonies of opposing individuals on the stand, so too can it be tricky to keep your own defendant thinking straight. Of course, the 14 different cases wouldn’t be as compelling as they are if the writing was terrible; happily then, I can report that both the characters and the stories that unfurl around them are nothing less than horrendously offbeat and entertaining. 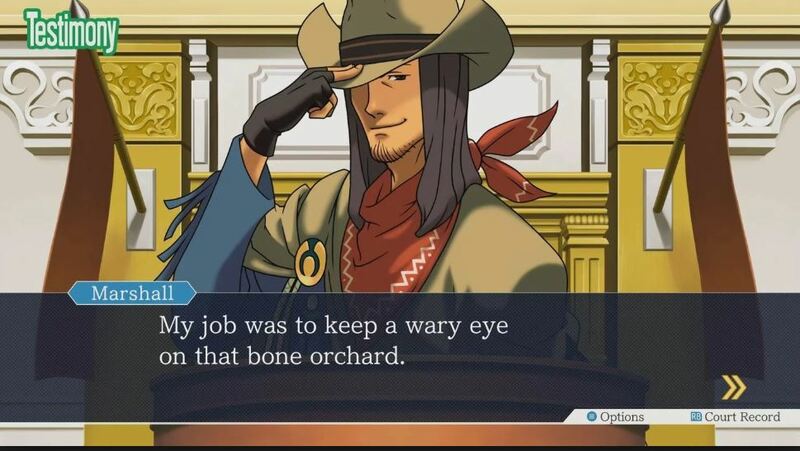 Instead of dealing with banal cases involving stuffy businessmen and generic, goon-faced thugs, the cases in the Ace Attorney Trilogy range from defending teenage pianists accused of murder, to dealing with extraordinarily powerful information brokers that have seemingly bought both the police and the judge. There’s never a dull moment in the courtroom, that’s for sure. With its overhauled presentation, larger-than-life characters, clever logical conundrums and smartly designed stories that neatly (and often hilariously) branch from one case to the next, Phoenix Wright: Ace Attorney Trilogy is a superb courtroom puzzler that everybody can, and should, enjoy. We’ve got no objections here, your honor. 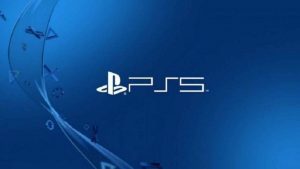 Phoenix Wright: Ace Attorney Trilogy releases for PS4 on April 9th, 2019.
Review kindly supplied by publisher.